We review all the latest releases weekly, as well some classic films playing at Curzon Cinemas and Curzon Home Cinema. We also cover select film festivals, special events and the occasional theatre show. Over its lifetime we've had the pleasure to interview a broad range of film talent from Greta Gerwig, Bryan Cranston and Louis Theroux, to Isabelle Huppert, Katell Quillévéré, Tarell Alvin McCraney, and François Ozon. Hosts and guests change weekly, but the original team (pictured) is Sam, Jake, Helen, Jenna and Harry. 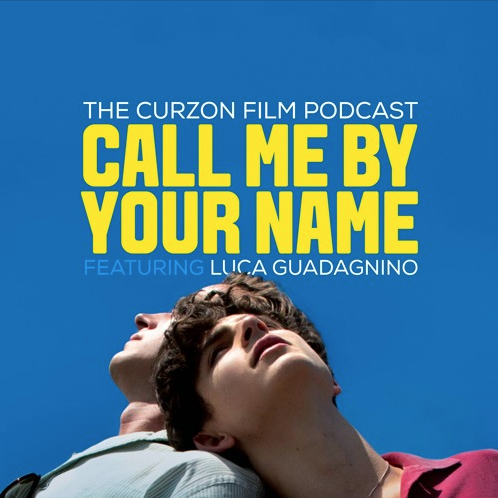 Regular contributors include Ryan and Irene from the Curzon Cinemas marketing team, and staff members from Curzon Aldgate, Bloomsbury and Soho. We also occasionally bring on special guests from film clubs, university societies, and arts & culture publications. 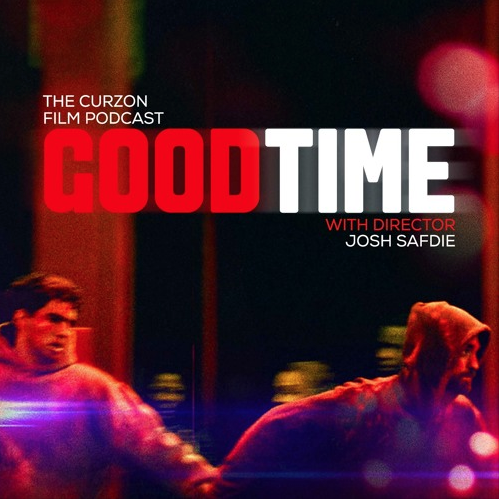 New episodes of the Curzon podcast are released weekly on Fridays. You can tune in on Acast for each new episode or subscribe on iTunes to get the latest episode downloaded straight to your device as soon as it's released.